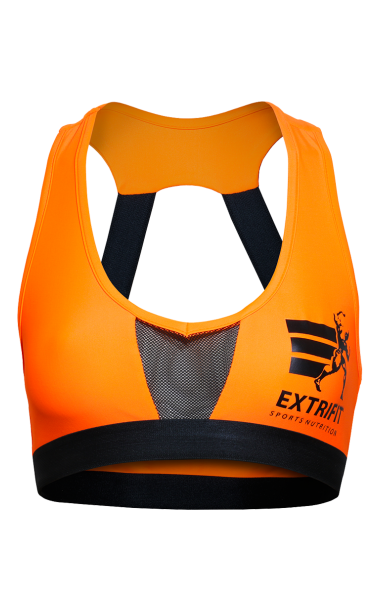 Extrifit is not for everybody. 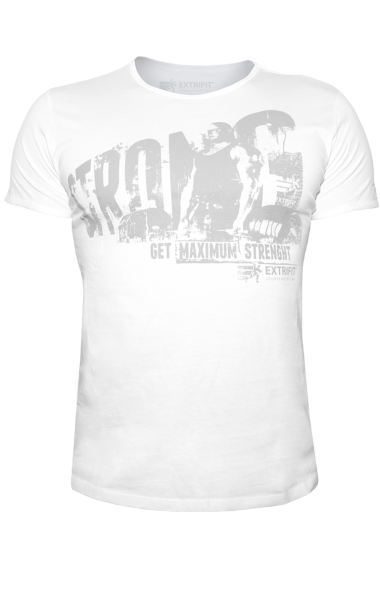 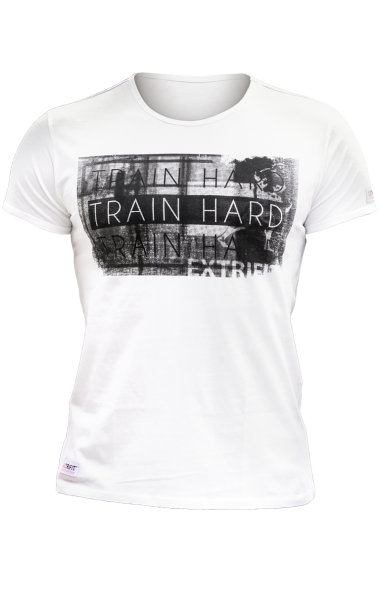 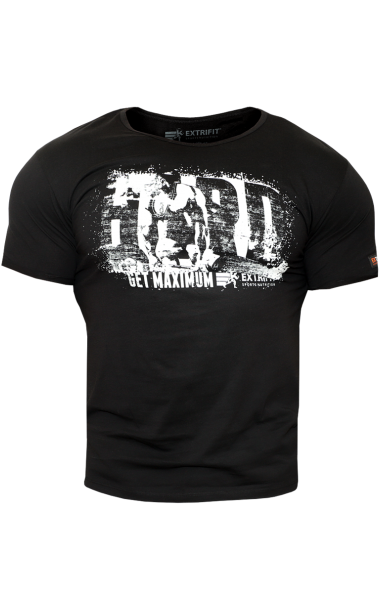 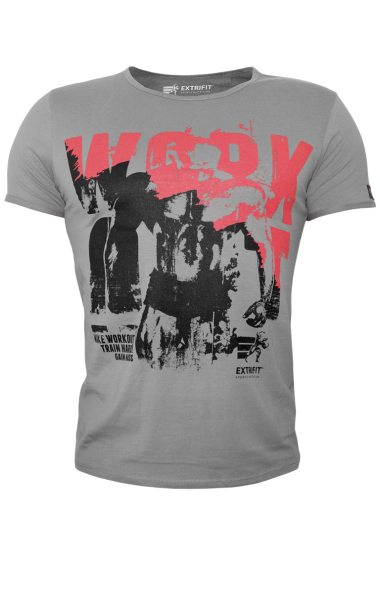 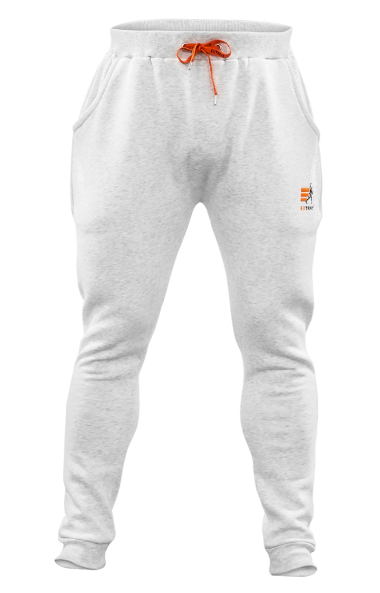 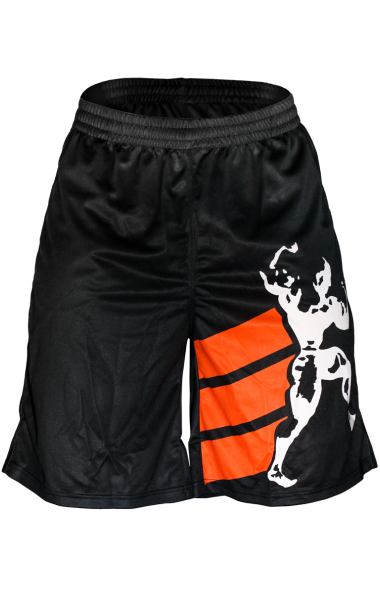 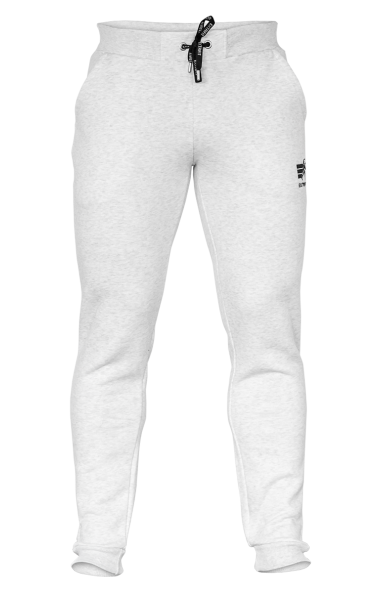 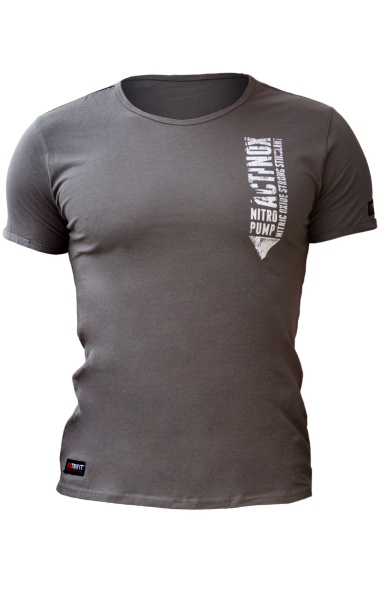 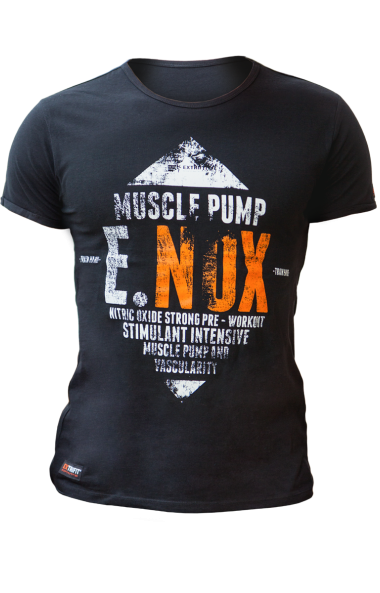 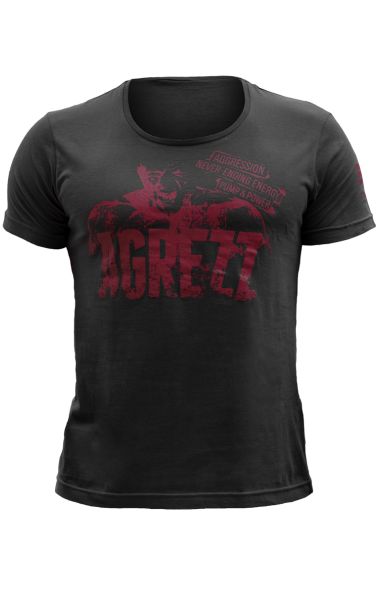 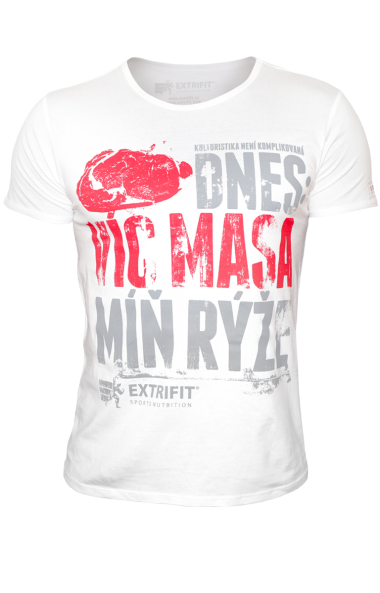 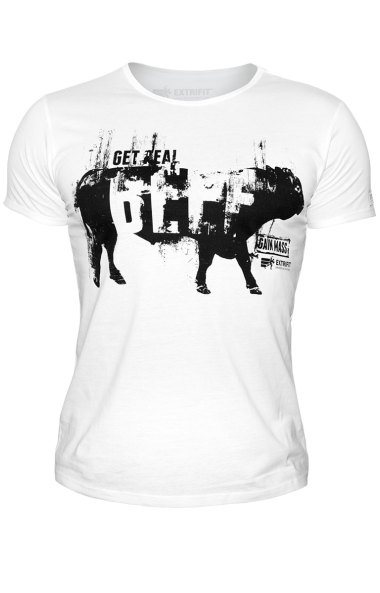 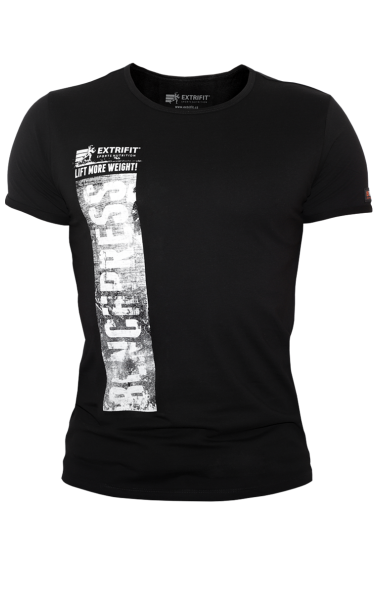 It is focused on the athletes who love heavy iron and for those who want to show the maximum physical performance. 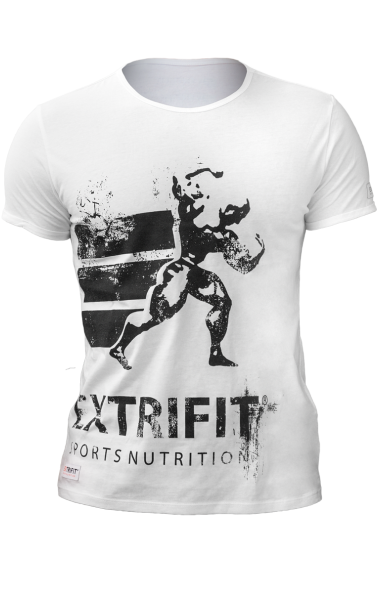 having its own development, production and distribution of sports nutrition arised in the year 2007. 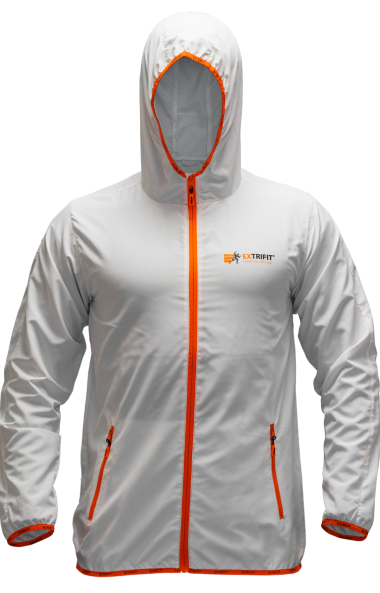 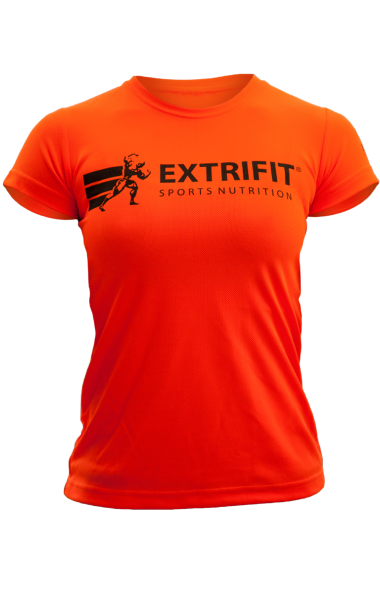 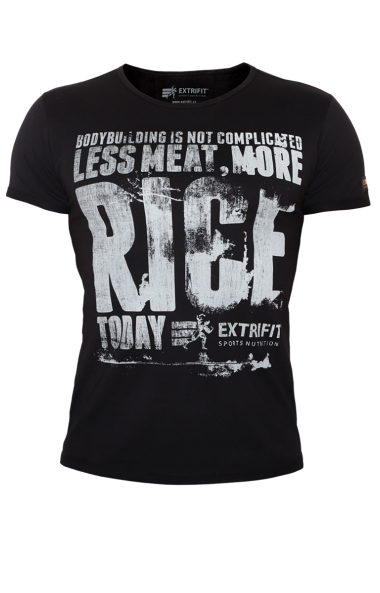 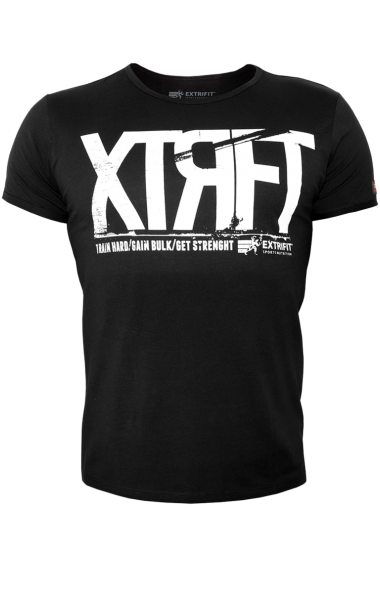 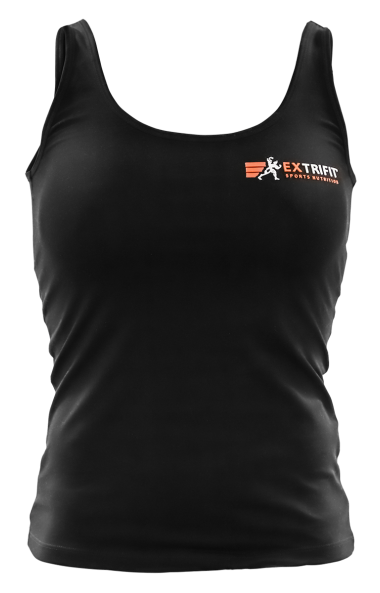 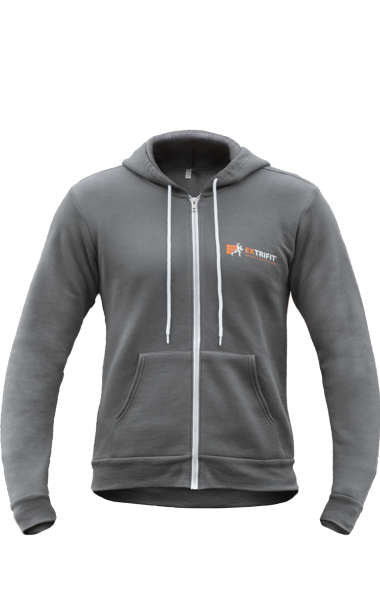 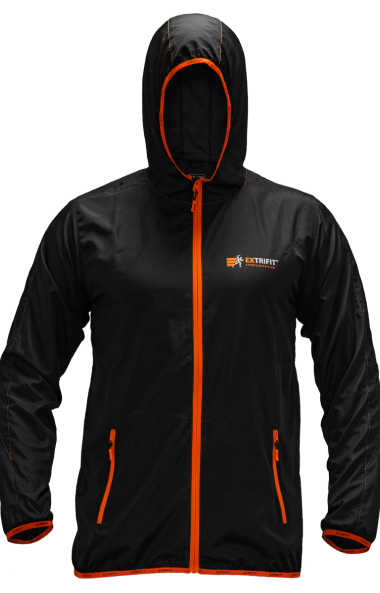 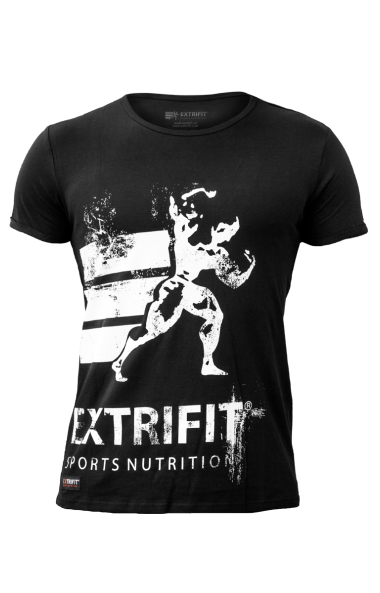 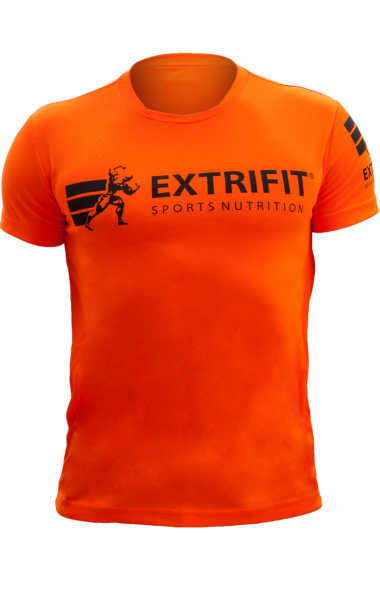 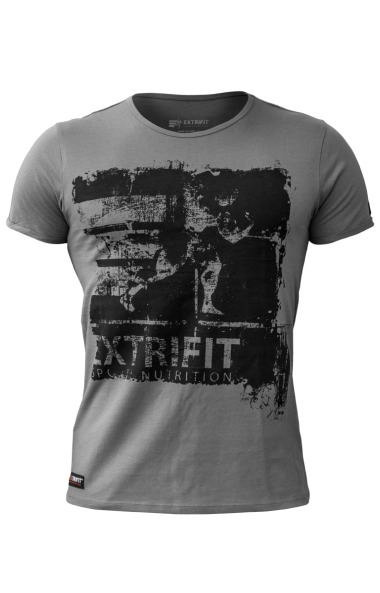 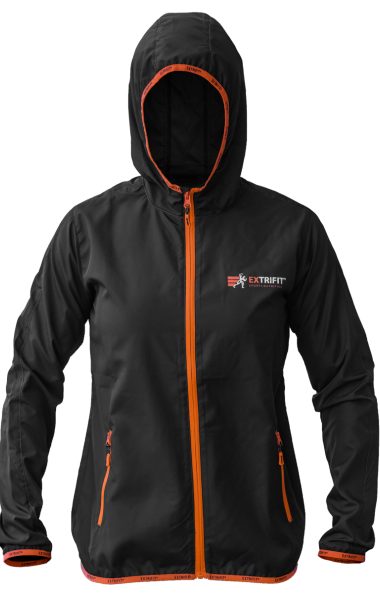 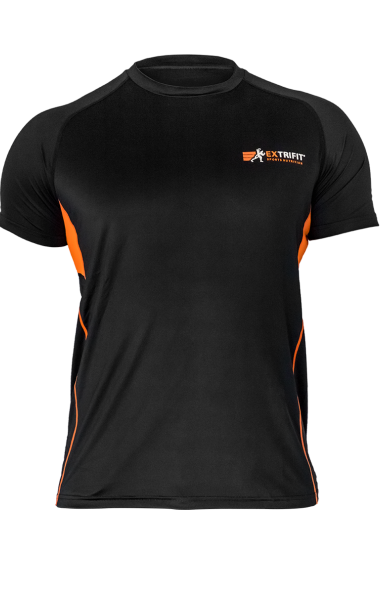 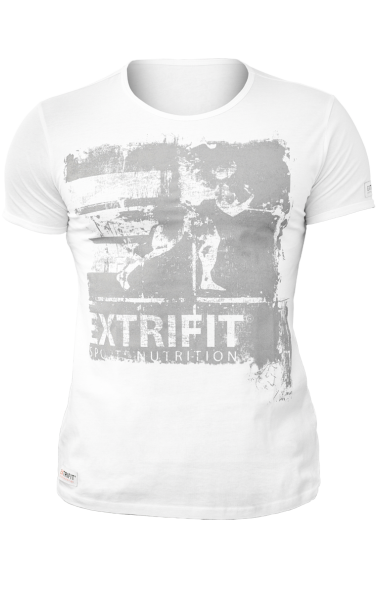 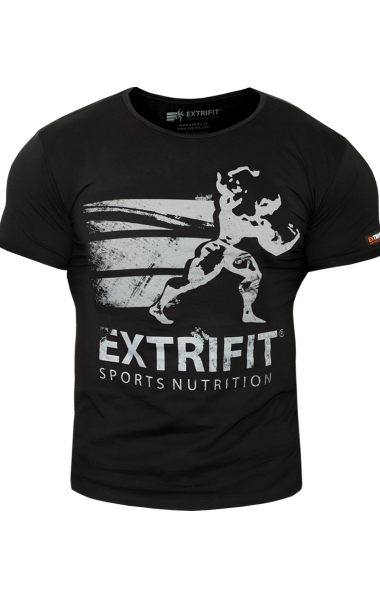 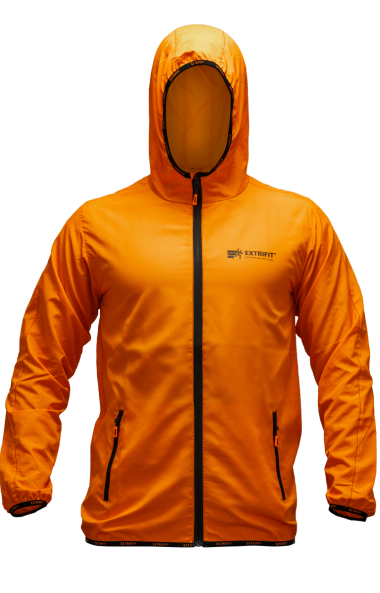 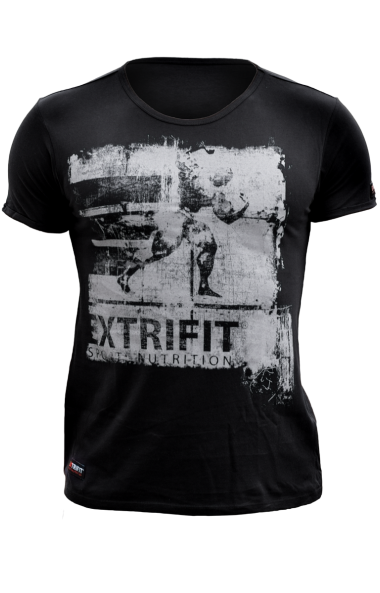 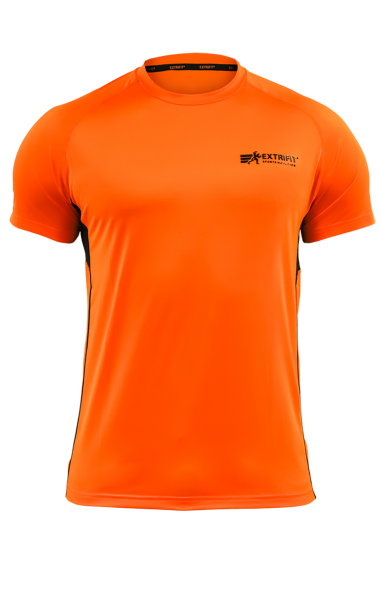 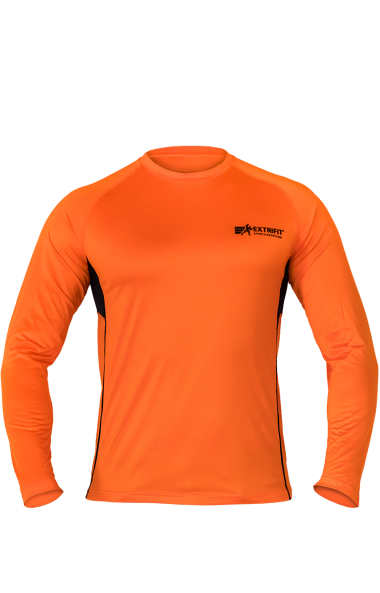 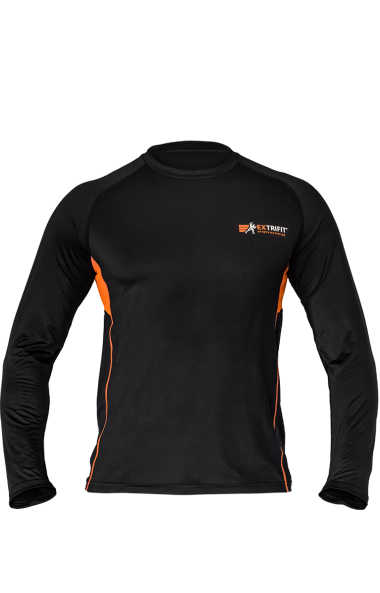 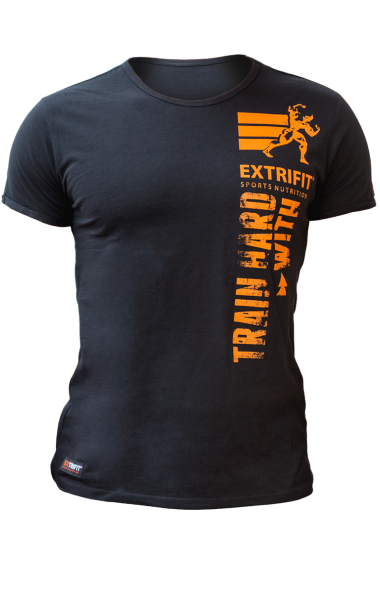 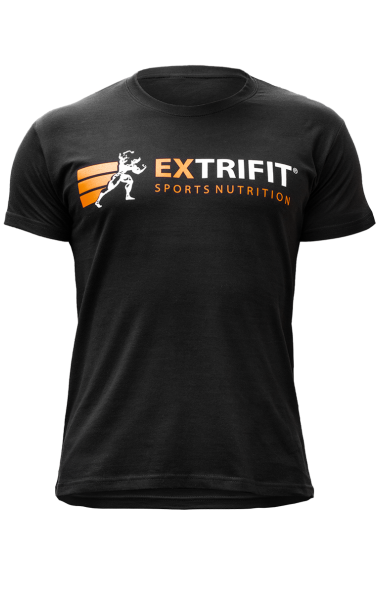 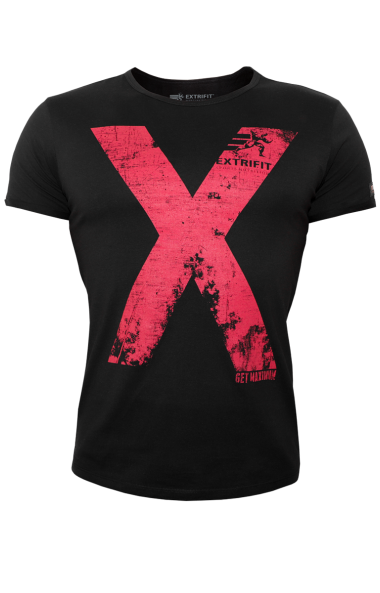 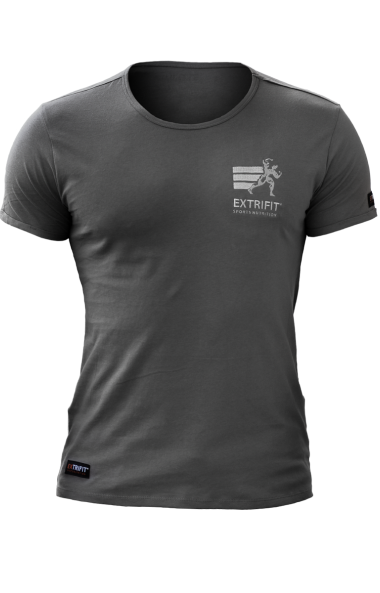 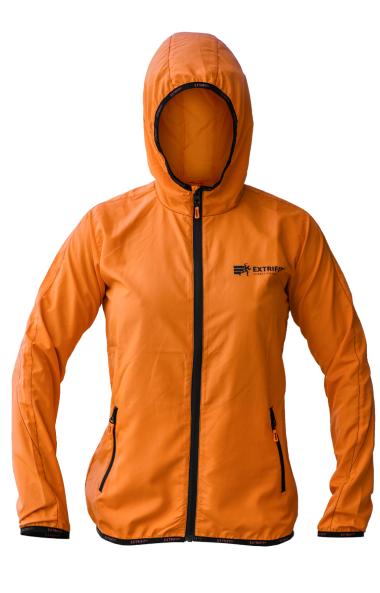 Extrifit®Team is the top of our sponsoring programme.